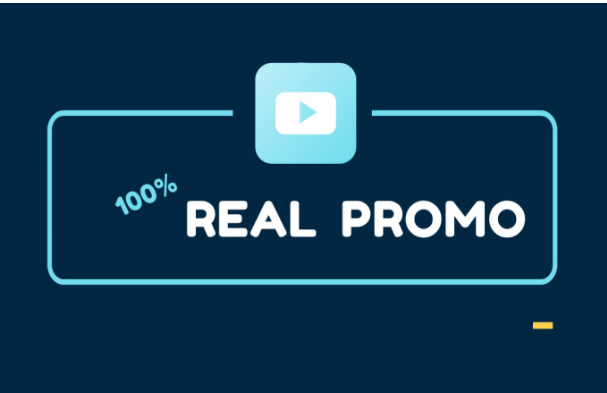 Have great impression on these social platform.Boost your ranking and searching in youtube search result and other search result.Mostly video's got ranking on 1st page in Y0UTUBE search result through that promotion. Link Will Be added in the Visible Portion of the Video Description. No Need for the User to Click "Show More" to Access Your Li'nk. super fast 1000 views on post video is ranked 5 out of 5. Based on 659 user reviews.